Photo by Eduardu Quagliato (Flickr / CC BY). I’ve written a lot over the years about Linux, both positive and critical. However, I haven’t written much about it lately. Thus, I thought I’d write about which Linux distributions and desktop environments I current enjoy using. I hopped around a lot to other distros after leaving Ubuntu (when it switched desktop environments from GNOME to Unity). I finally settled on Xubuntu, a variant of Ubuntu which runs the Xfce desktop environment. 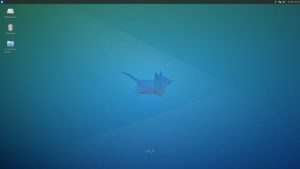 Xfce’s a lightweight desktop environment, while keeping with a more traditional desktop/menu design than the current version of GNOME. On the other hand, stable release updates to Xfce are a bit slow (the last one was in 2015), and it doesn’t have all the bells and whistles of GNOME, KDE, or Cinnamon. The same pros and cons apply to Xubuntu. However, the OS and its software get regular updates and upgrades, matching Ubuntu’s release schedule. I’ve written a guide on software to install after installing Xubuntu. Linux Mint‘s initial advantage was that it came with pre-installed multimedia codecs, which made it a bit easier to get up and running with a new installation versus Ubuntu. 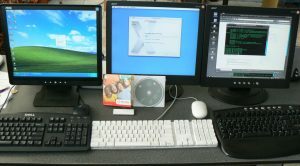 Since then, Mint’s most distinctive feature has become its use of the Cinnamon desktop environment; said desktop is maintained by Mint’s developers. Cinnamon’s a derivative of GNOME 3. Similar to Xfce and MATE, Cinnamon offers a polished, traditional desktop experience, but offers a few extra elements. I’ve used Mint’s Xfce and Cinnamon versions, and found both a polished experience. Another advantage was not having to install multimedia codecs. Among the downsides, I dislike that updates for components such as the kernel aren’t turned on by default. I’ve also written a now-dated guide for software to install after installing Linux Mint. The Xubuntu guide, however, is mostly applicable to Mint as well. The current Linux distro I use is Ubuntu MATE, a variant of Ubuntu that runs MATE. A fork of GNOME 2, MATE offers a polished desktop experience. So far, Ubuntu MATE has been pleasant to use. It’s a throwback to the pre-Unity-era Ubuntu , while offering a modern experience. The only downsides are probably related to my aging HP laptop. I messed with MATE Tweak’s window manager setting to avoid getting a tearing effect on videos (switching to Compiz helped). 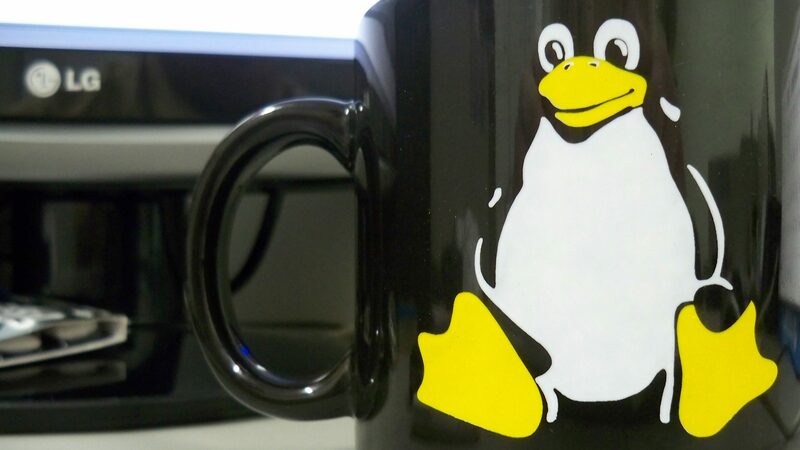 How popular are my favorite Linux distros? For 2017, Distrowatch lists the following as the top 10 distros. I’ll also list how the above distributions rank. Ubuntu Mate comes in at #26, while Xubuntu ranks at #34. Which distro and desktop environment do you like to use? Next Post:DC Comics announces the Black Label imprint; how many imprints does DC have?